At Boyd's Pharmacy, we are committed to serving you. Located in Florence and Bordentown, NJ, we've been serving the communities of Burlington County since 1923. 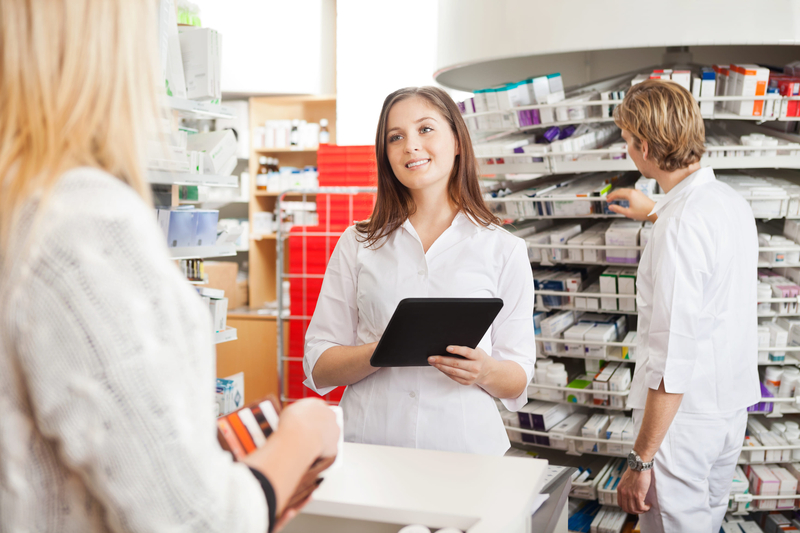 We firmly believe that being a local New Jersey pharmacy means providing healthcare services to our patients that are customized to meet their need. We don't think of you as a number or just another customer, you are part of our family. Boyd's is much more than just a pharmacy!